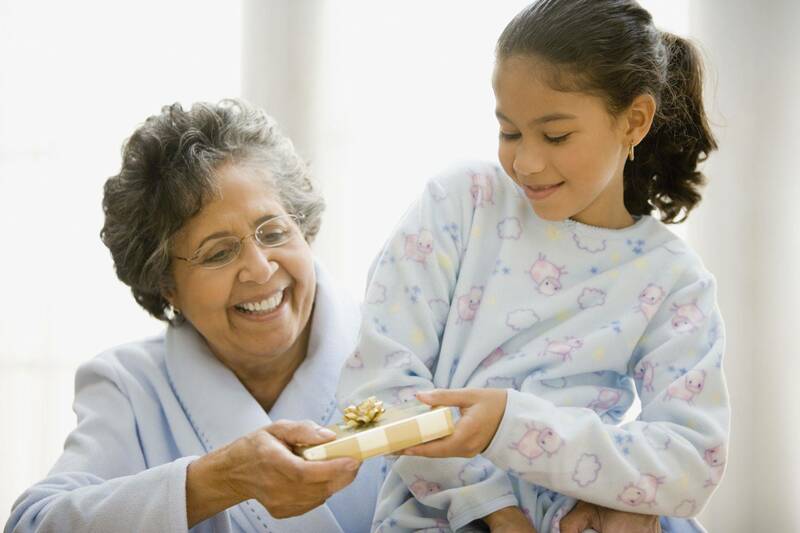 Sister Home Healthcare Providers, in Dayton Ohio provide you and your loved ones with the best care possible. We come equipped with the ability to fulfill all of your love one’s needs. We are affiliated with American Veterans Care Connection (AVCC), a health care service provided for American Veterans of the United States. We are happy to have the honor to work with these veterans and if you’re interested in having us care for one of yours, please call (937)681-8206. Our founder and owner, has over 20 years’ experience in the health field and over 10 years’ experience working with Alzheimer’s patients. She has two daughters who share her passion for helping others. Check out our Facebook Business page!